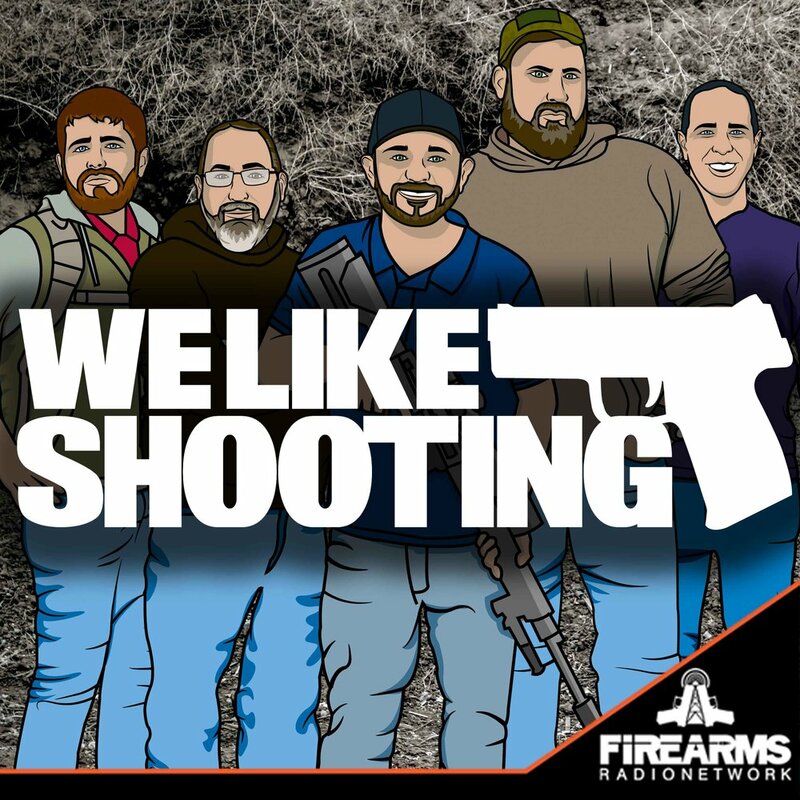 Welcome to the We Like Shooting show, Episode 234 - tonight we’ll talk about Welcome to the We Like Shooting Show, episode 234. Tonight we will talk about Buckeye Targets, Muzzle Breaks, SOG Spirit, 22Plinkster and more! and more! 22Plinkster shoots guns and stuff on the Internet. The Youtube channel consists of trick shots, gun reviews, and a little bit of redneck science. Our cast for episode 234 is Shawn Herrin, Aaron Krieger, Savage1r, Jeremy Pozderac! Remington gets ready to file for Chapter 11. Freedom group finally killed big green. To the surprise of no one, federal California judge says magazine ban is constitutional. After Texas church shooting, military adds 4000 to list of prohibited persons. Washington State Call to Action: Reign in Governor’s emergency powers during a state of emergency. Judge rules in favor of lawsuit to challenge Maryland handgun licensing program. What a fun show! These guys somehow manage to inform and entertain while carrying on the most hilarious (and borderline insane) conversations! Keep it up, fellas, because limp is not an option! Enorme fan del espectáculo. Amo la cancion. Jeremy chupa bolas. Sin pared, por favor. I heard you guys say A-aron married up. Let’s be honest, anything that walks upright is up for him, and some things that dont. Anyhow, where do I find pictures of said misses Moses, for Science….